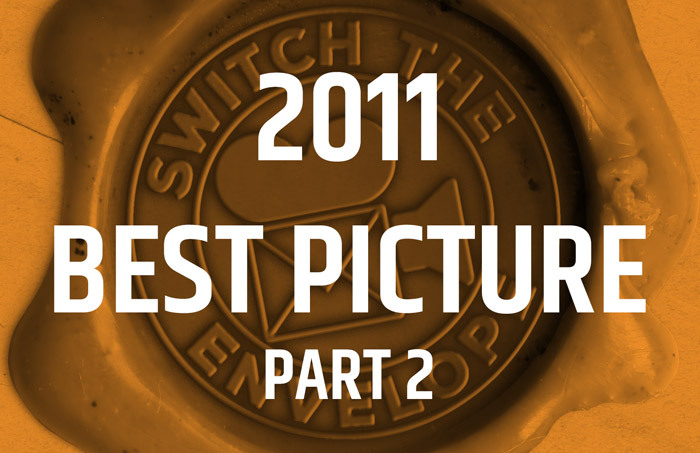 On this episode we get to the thrilling conclusion of our first Best Director Category. 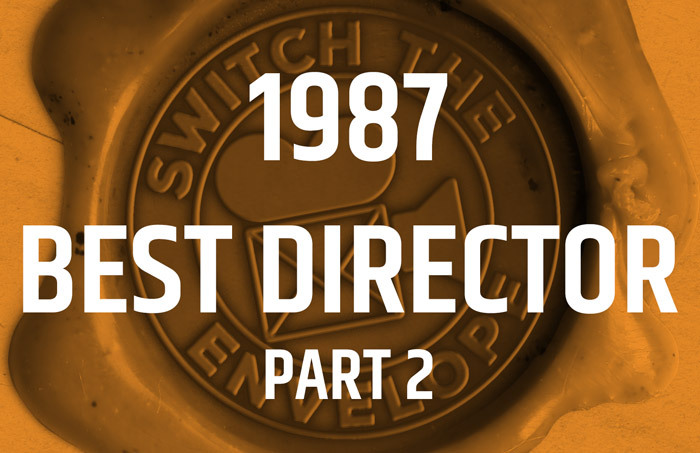 1987’s Best Director award went to Oliver Stone, but a year that was packed with great movies and directors makes for some tight competition. Our hosts review the nominees and their alternates before taking us through the revised rating metric. 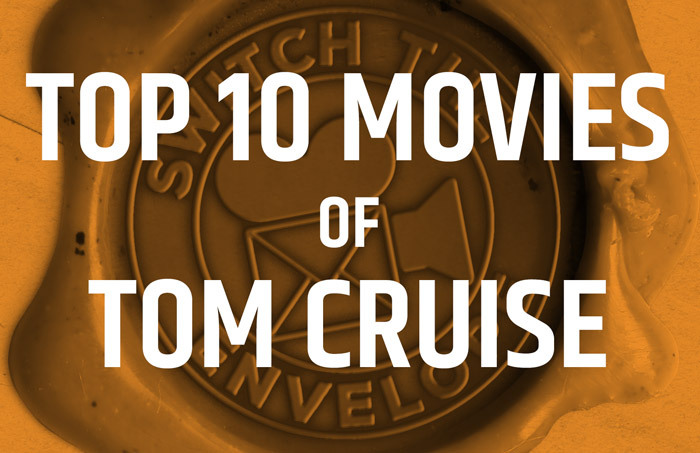 Great directors get subpar scores and some overlooked filmmakers make some surprising scores. 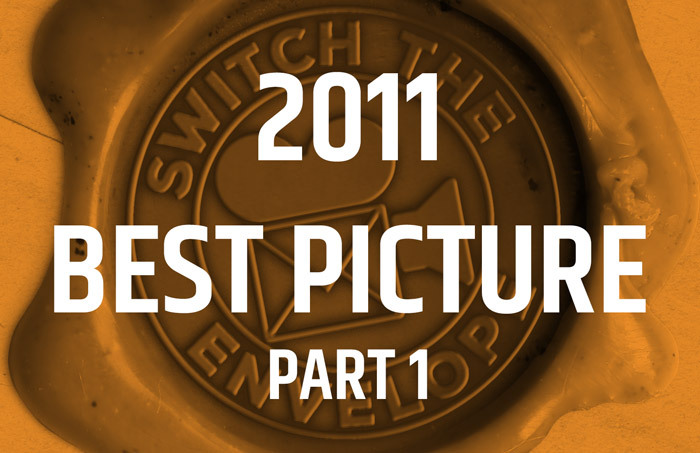 Listen as our hosts make the definitive judgment on 1987’s Best Director Academy Award.